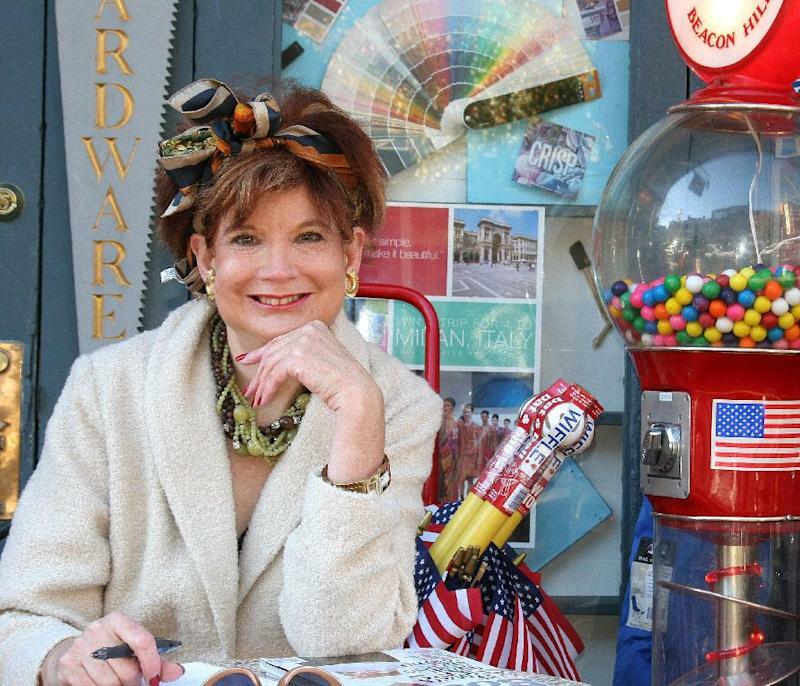 DALLAS (AP) — Suzy Gershman, whose "Born to Shop" travel guides have helped readers find where to browse and buy from Paris to Hong Kong, has died. She was 64. Gershman died July 25 in San Antonio after being diagnosed about a year ago with brain cancer, said her son, Aaron Gershman, and her co-author, Sarah Lahey. Since its launch in the mid-1980s, "Born to Shop" series has been translated into a half-dozen languages and sold more than 4 million copies worldwide, Lahey said. Sixteen of the books have been published, and some were revised every other year. Frommer's acquired the rights for the books in 1995. "They were for people who were as passionate about shopping as Suzy," said Kelly Regan, editorial director for Frommer's Travel Guides. With a focus on good value and high quality, Gershman was just as comfortable looking for bargains at flea markets as she was at high-end stores like Hermes, said Regan. She said Gershman was also "particularly incisive" on what outlet centers were worth the trip, and could cover all areas of shopping, from clothing to home goods to pet gear. Lahey, who worked with Gershman for the last eight years, said Gershman liked to focus on the "hidden gems in each city," including markets or boutiques that could offer a shopper something they couldn't get back home. Lahey said that Gershman was a big gift-giver whose "theory was that you should bring back a gift that was unique to the area." "She loved what she did," Lahey said. "She loved exploring new places." Her son, 32-year-old Aaron Gershman of Los Angeles, who can remember traveling "everywhere" with his globe-trotting mother, said he always admired that she turned a love of shopping and travel into a career. "From before I could walk, I remember being in a stroller on the big shopping streets of Paris," he said. After Gershman's husband, Michael Gershman, died in 2000, she decided to move to Paris. Her book "C'est la Vie," detailed her first year of widowhood. After about a decade in France, Gershman decided to return to San Antonio, where she had grown up and graduated from high school. Aaron Gershman said that his mother, who has a large extended family in San Antonio, had started to miss the "little things," including everything from American commercials to "real guacamole." Gershman was born on April 13, 1948, in Syracuse, N.Y. While attending the University of Texas at Austin, Gershman worked for the San Antonio Express-News. After graduating from UT in 1969, Gershman moved to New York, working in advertising and public relations before beginning a career in magazines as a freelance journalist. Gershman and her husband then moved to Los Angeles, where she became the West Coast style editor in People magazine's Beverly Hills offices. Her first television job was a stint on the style show "PM Magazine." She later would frequently appear on television programs talking about her shopping expertise and contributed to various magazines. Services were held Friday in San Antonio for Gershman, who is survived by her son, his wife and a granddaughter.